Paul A. Gigot is the Editorial Page Editor and Vice President of The Wall Street Journal, a position he has held since 2001. He is responsible for the newspaper’s editorials, op-ed articles, and Leisure and Arts criticism. Mr. Gigot also directs the editorial pages of the Journal’s Asian and European editions as well as its OpinionJournal.com Web pages. He is the moderator of the paper’s weekly half-hour news program, The Journal Report, on the Fox News Channel. After graduating from Dartmouth College, where he served as chairman of the daily student newspaper, Mr. Gigot began his career as a professional journalist at The National Review. A foundation grant then sent him to work in Asia for the Far Eastern Economic Review. In 1980, Mr. Gigot joined The Wall Street Journal as a reporter in Chicago covering banking and real estate. In 1982, he became the Journal’s Asia correspondent, based in Hong Kong, where he won an Overseas Press Club award for his coverage of the Philippines. Mr. Gigot became the first editorial page editor of The Wall Street Journal Asia in 1984. 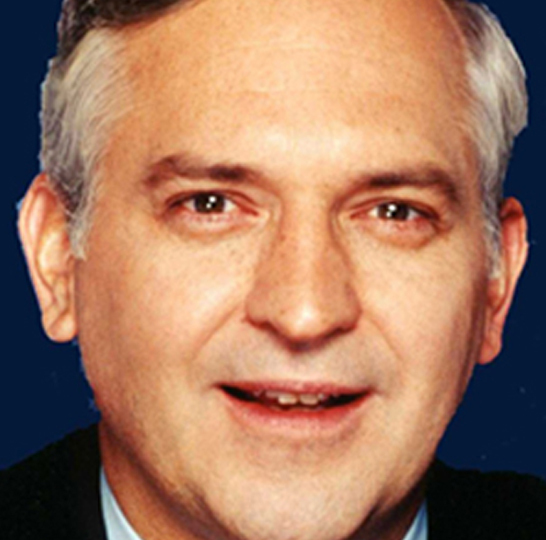 Taking a one-year leave of absence from the Journal, Mr. Gigot served as a White House Fellow in 1986-87 at the White House and Treasury Department. He returned to the paper as a Washington-based editorial writer and political columnist. Mr. Gigot won the Pulitzer Prize for commentary in 2000 for his column, “Potomac Watch.” During this time, he also became a regular political analyst on the NewsHour with Jim Lehrer on PBS. Upholding the highest standards of his profession, Mr. Gigot produces the most influential and widely read editorial page supporting free markets, the ideas of liberty, and strong national security. For his achievements, he was honored by the Wisconsin Historical Society, which presented him with the 2006 Lucius W. Neiman Award for Distinction in Journalism and Communications.